• Valid on prepaid / postpaid / utility bills (electricity & gas) / DTH / data card / Mumbai metro. • If used for a recharge of less than Rs. 550, then the remaining value of the offer would lapse. 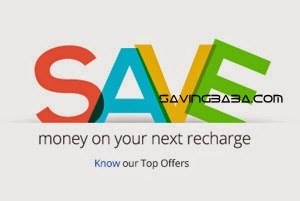 • Get 5% Cashback upto Rs. 200. 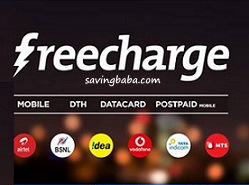 • Promocode is valid on Mobile Prepaid, DTH, Datacard Recharge, Landline transactions. • Promocode can be used 1 times per user per number. • User can use 5 different codes per account per number. • Valid on successful Recharges/ Bill Payments. • Offer not valid for Airtel. • Cashback will be credited to your FreeCharge Wallet which can be redeemed within 185 days from date of credit, and is non transferable. • Valid on successfully adding money into FreeCharge Balance. • Valid only Credit Card/Debit Card transaction only. • Cashback of Rs. 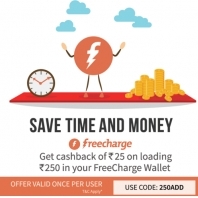 25 will be credited to your FreeCharge Wallet which can be redeemed within 185 days from date of credit, and is non transferable. • Applicable on DTH Recharges. 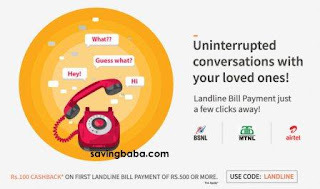 • Valid on Recharges, Bill Payments, Electricity and DTH. • Not valid on Airtel. • Cashback will be credited within 24 hours of the transaction into user’s PayTm Wallet. • Valid on successful Bill Payments for New Users only till 15th Dec 2015. 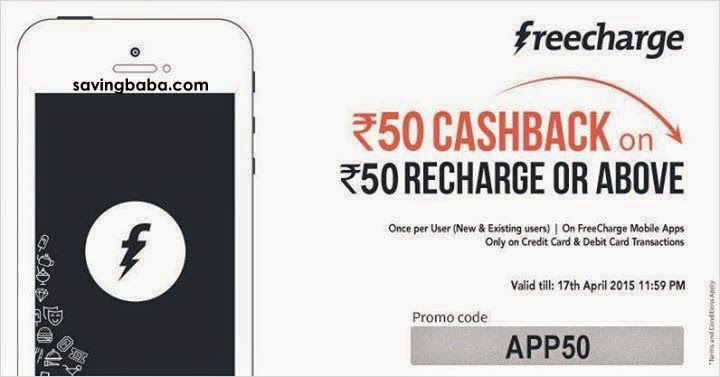 • Valid only on the FreeCharge app. • Applicable once per user/credit/debit card/mobile number. • Not applicable on transactions done via FreeCharge Balance & Netbanking. • Cashback will be credited to your FreeCharge Wallet within 24hrs that can be redeemed within 185 days from the date of credit and is non transferable. Get Full Talktime + 10% more on Recharge of Rs. 20, Rs. 30, Rs. 50, Rs. 80, Rs. 100, Rs. 300 & Rs. 500. 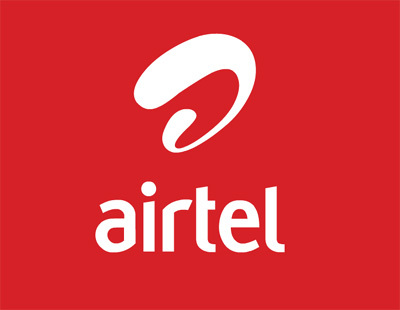 Offer only on Airtel Website. Cashback is credited within 24 hours of the transaction into PayTm Wallet. 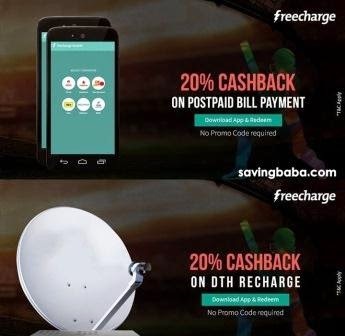 Cashback can be used to recharge, pay bills & buy products. • Applicable on Videocon D2H Recharge. 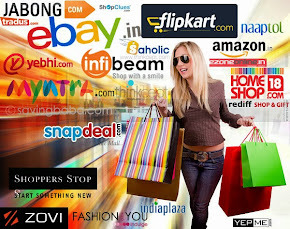 • Cashback is credited within 24 hours of the transaction into PayTm Account. Use both the codes one by one. • Applicable on Recharges & Bill Payments. • Pay Rs. 500 using PayTm Wallet & get Rs. 550 Cashback. • Cashback amount will be automatically credited to your PayTm Wallet within 3 working days. 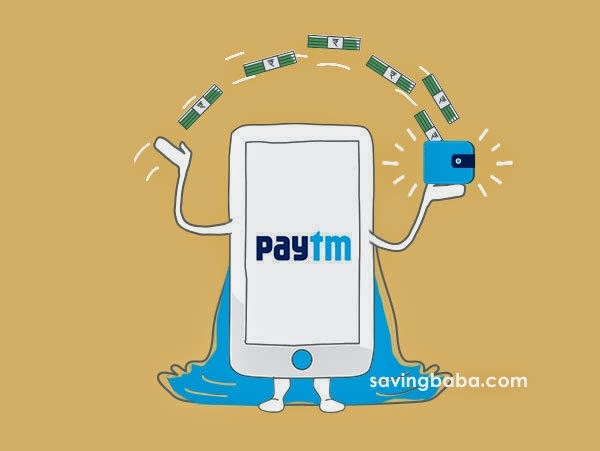 • PayTm Wallet Balance can be used to recharge, pay bills & buy products. • No Promo Code required. • Valid on FreeCharge Apps. • Valid on Credit Card & Debit Card Transactions. • Can be used for 5 unique numbers. • Valid from 6PM to 9PM on 25th April. • Add money in MobiKwik Wallet using only your Credit or Debit Card. • Applicable only on MobiKwik App. • Cashback redeemable only once per MobiKwik User/Wallet. 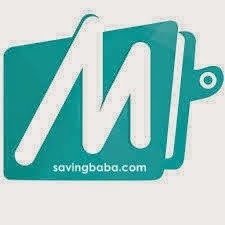 • Mobikwik Wallet can be used to recharge, pay bills & buy products. • Valid for both New and Old User only on the App. • Cashback is credited within 1-2 hours of the transaction into PayTm Account. 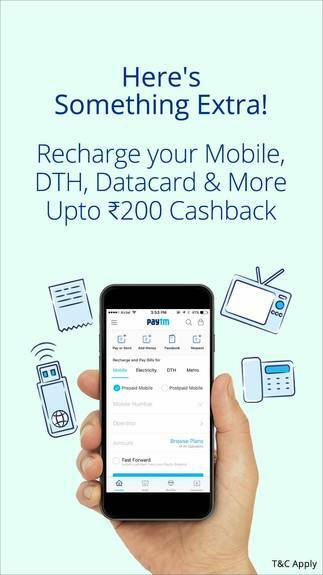 Add Rs 10 to paytm wallet and apply the promo code. • Offer 1: Download Quikr App to get Rs. 50 cash-back on Paytm App. 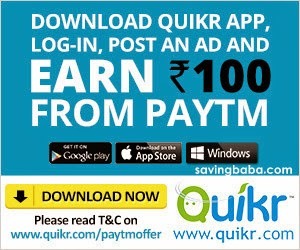 • Offer 2: Post an Ad on Quikr App to get Rs. 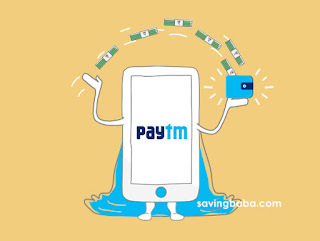 50 cash-back on Paytm App. • On FreeCharge Mobile Apps. • Offer valid only on Credit Card & Debit Card Transactions. • Valid once per User / Credit / Debit Card. 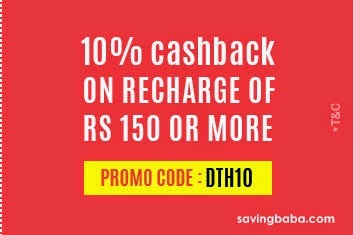 FastTicket is offering 10% Cashback on Rs. 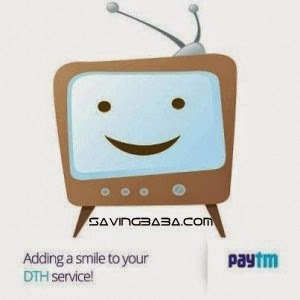 150 on DTH Recharge. Cash back amount will be credited in customers FastTicket Wallet. 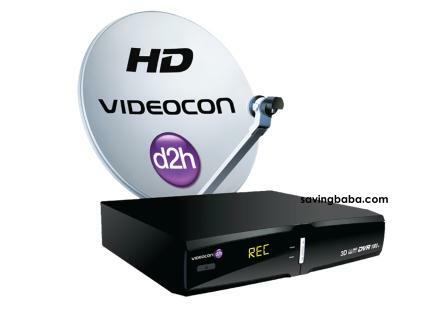 • Applicable only on DTH Recharges. • Only on Credit Card & Debit Card Transactions.